Bowel cancer rates are on the rise in younger people across Europe, researchers have found. The incidence rate of adults in Europe aged between 20 and 39-years-old who have been diagnosed with bowel cancer has increased by six per cent every year between 2008 and 2016. Scientists analysed data from 20 European national cancer registries to see how the rates of bowel cancer across the continent had changed over the past 25 years. They found that for the disease, incident rates increased by 1.5 per cent between 1990-2008, and then much more dramatically by 7.4 per cent between 2008-2016. Bowel cancer is the UK’s second biggest cancer killer, but it shouldn’t be because it is treatable and curable especially if diagnosed early. Although the disease is more common in the over 50s it can affect people of all ages. Asha Kaur, Head of Policy & Campaigns at Bowel Cancer UK, says: “This study adds to the evidence that bowel cancer is not just an older person’s disease. Every year in the UK, more than 2,500 people under 50 are diagnosed with bowel cancer, a 48% increase in the number of cases since 2004. “Our research shows that younger people take longer to be diagnosed and often face delays, in some cases having to see their GP more than five times before being referred for crucial tests. 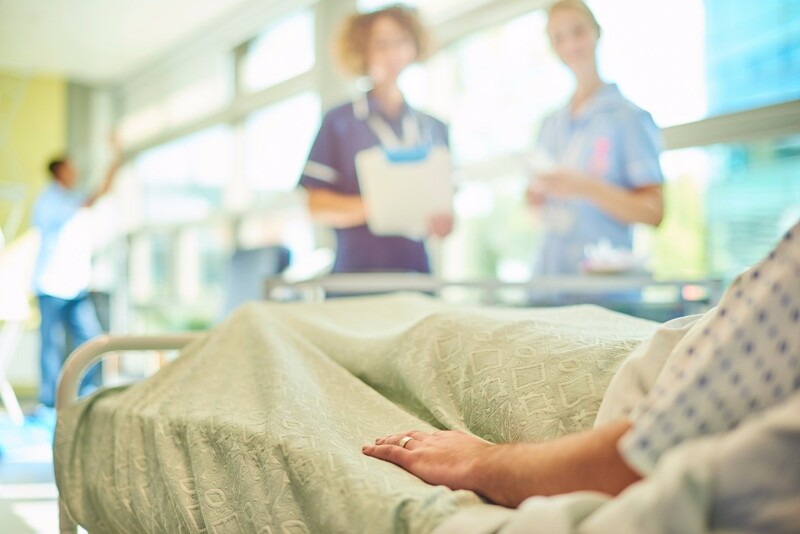 On top of this they also have poorer outcomes – 60% are diagnosed at the later stages of the disease and 34% are diagnosed in emergency care when the chance of survival is lower. “Finding quicker, more effective ways to identify and diagnose these patients is crucial to help GPs and other clinicians identify or rule out bowel cancer quickly to give people the very best opportunity for successful treatment.